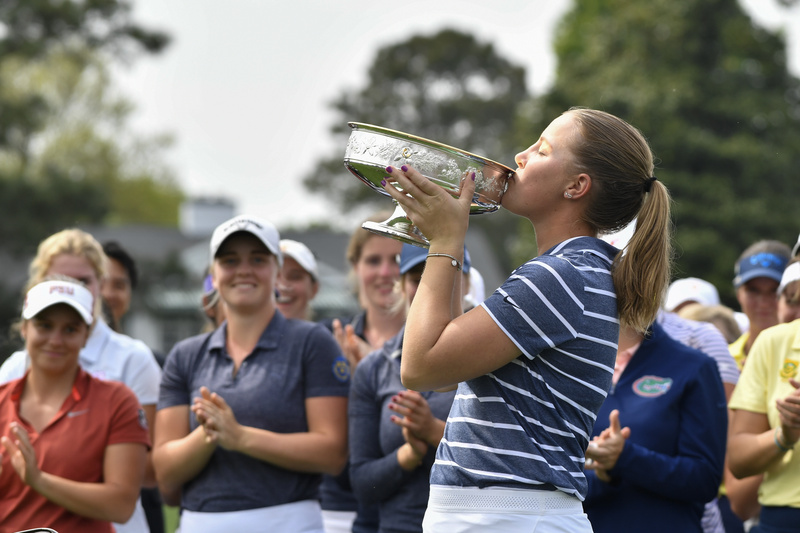 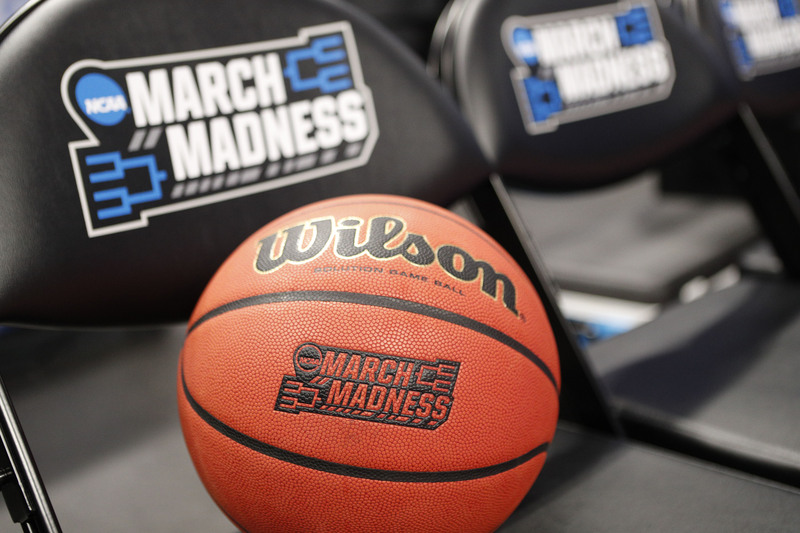 This may not be my last article ever on here, but it is certainly my last article as Managing Editor for Blogger So Dear, and I want to thank you all for everything. 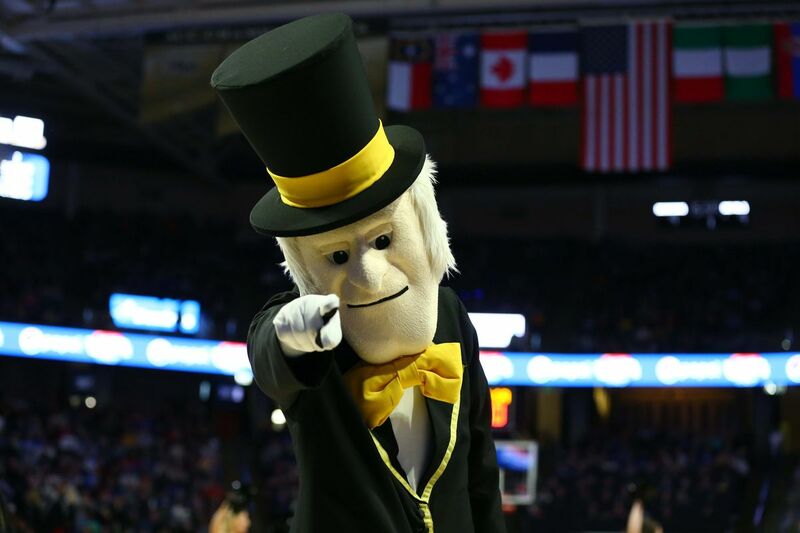 Join our team and cover Wake Forest with us! 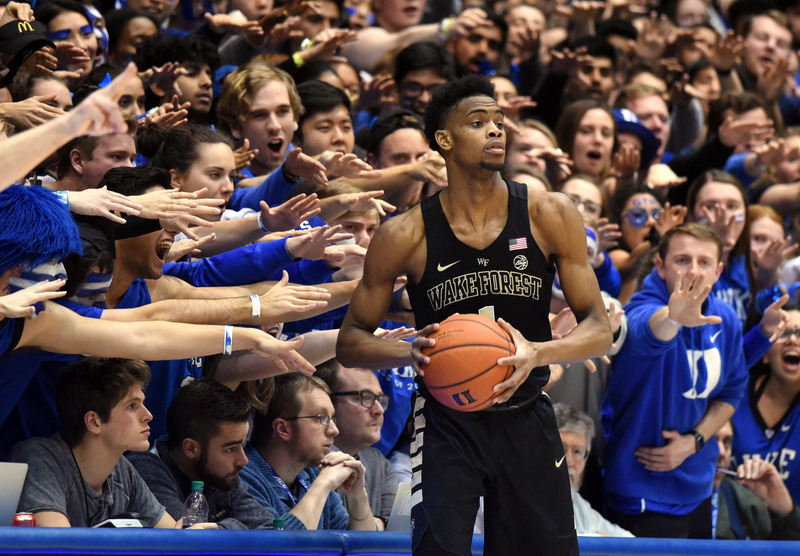 Wake Forest Basketball Attendance Numbers-Just How Much Have They Declined? 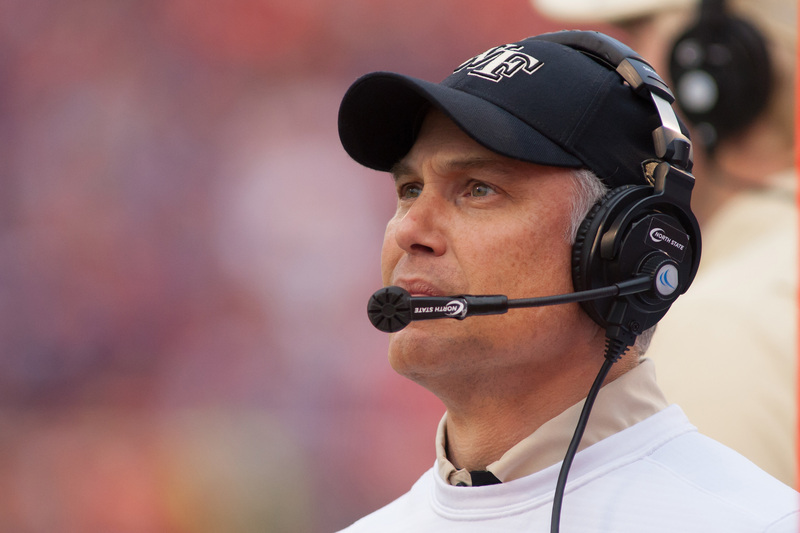 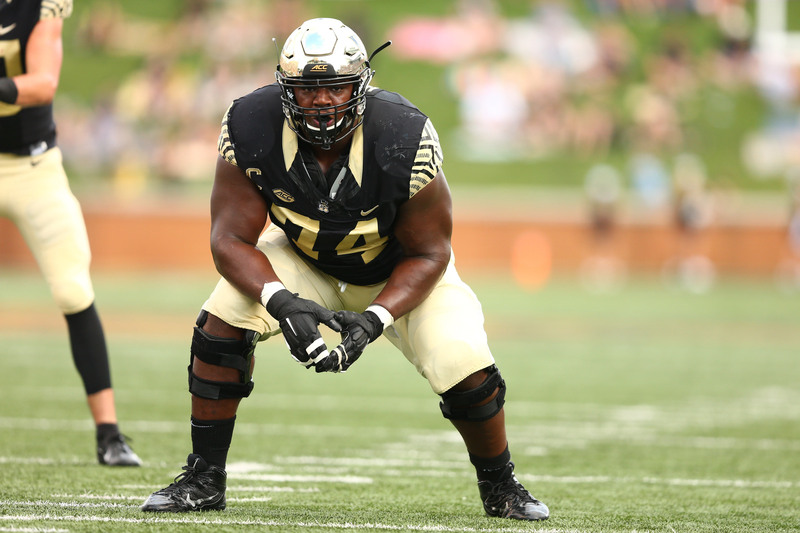 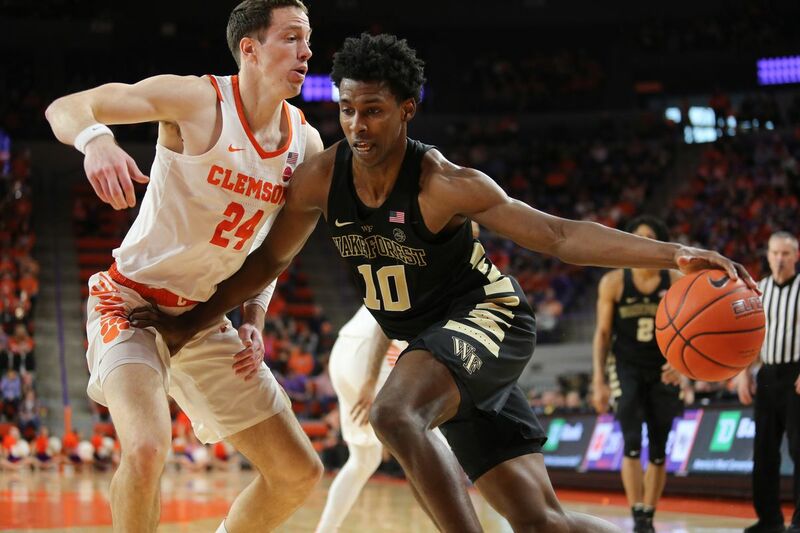 The Deacs could take a step, but will they? 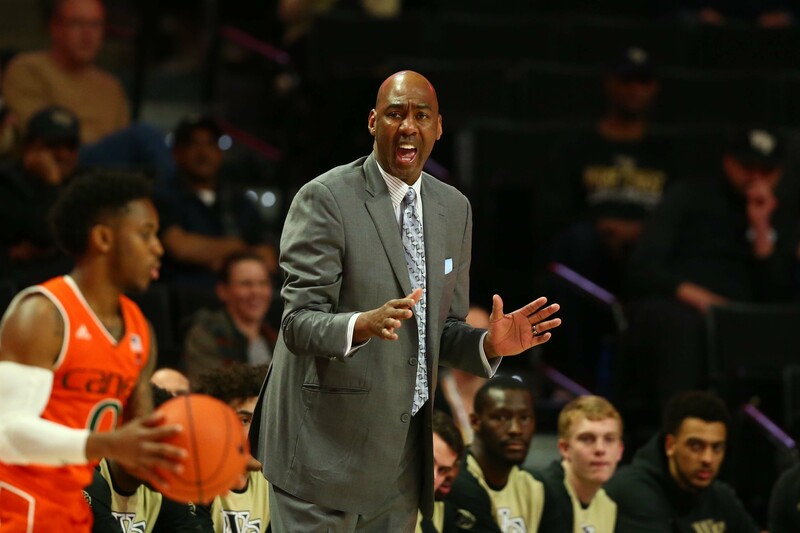 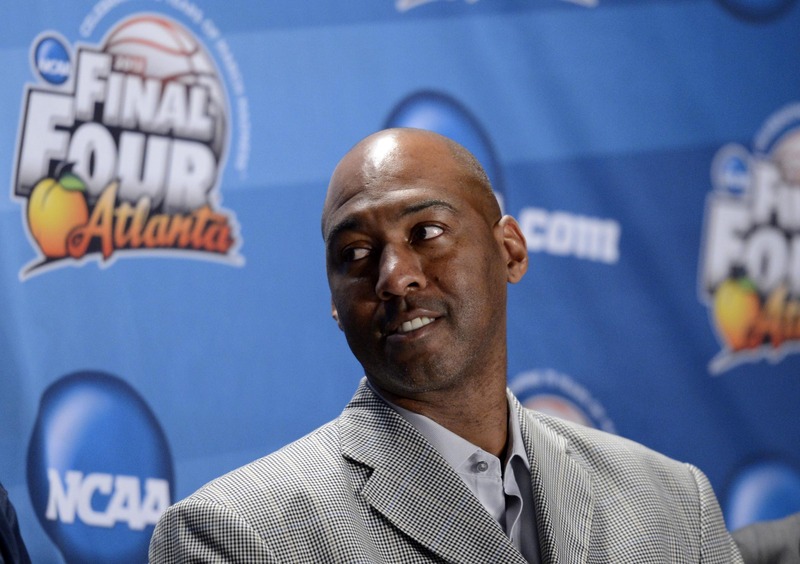 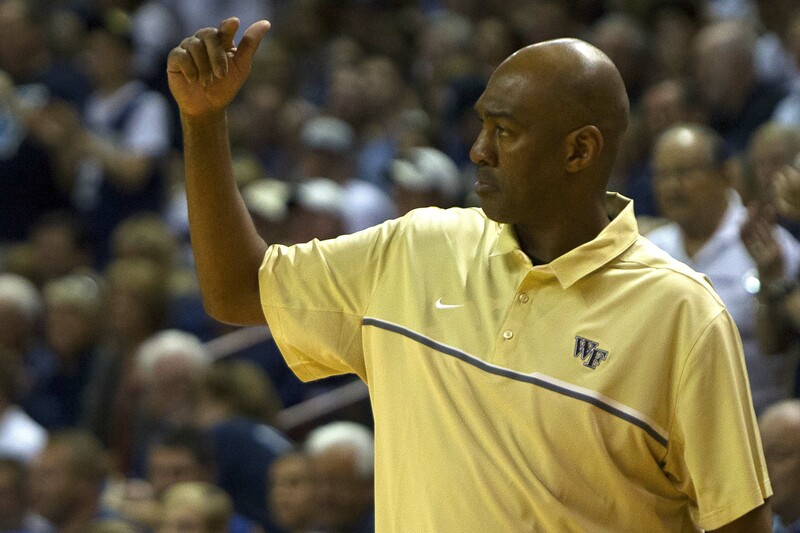 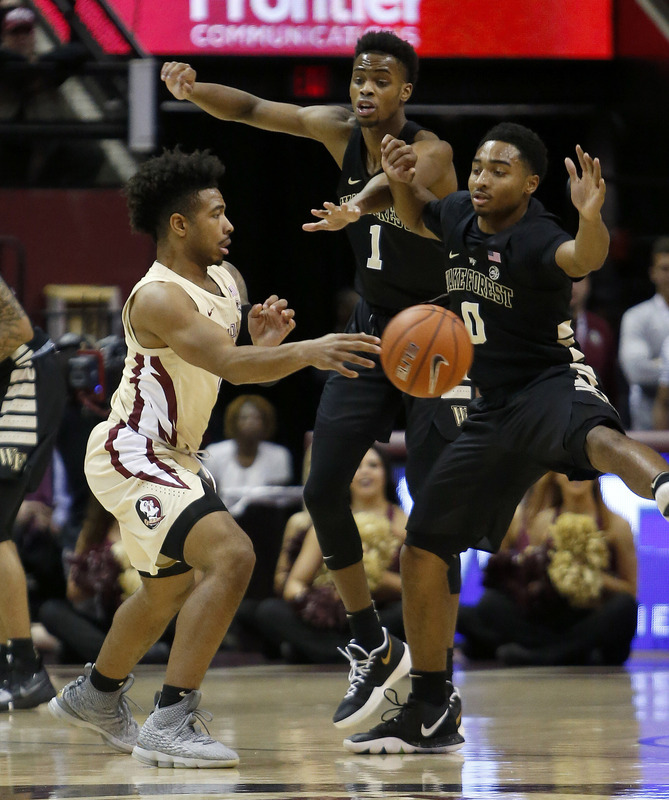 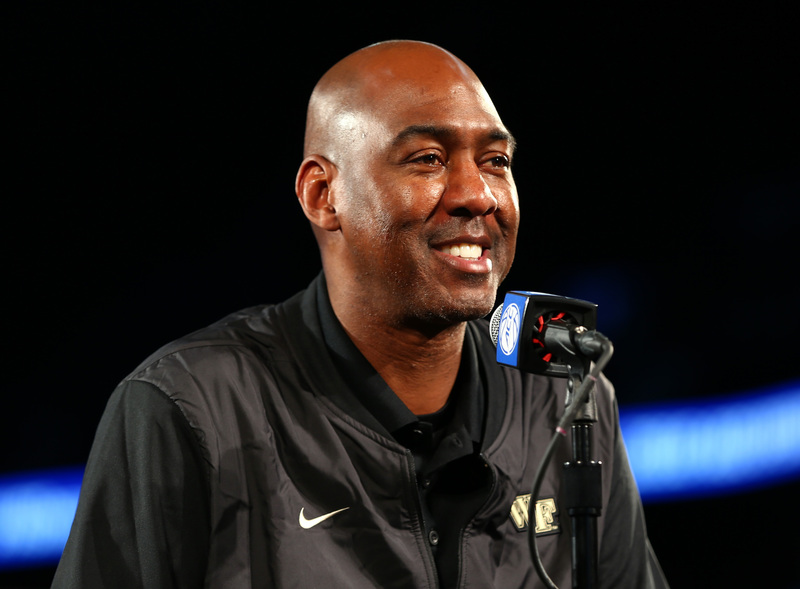 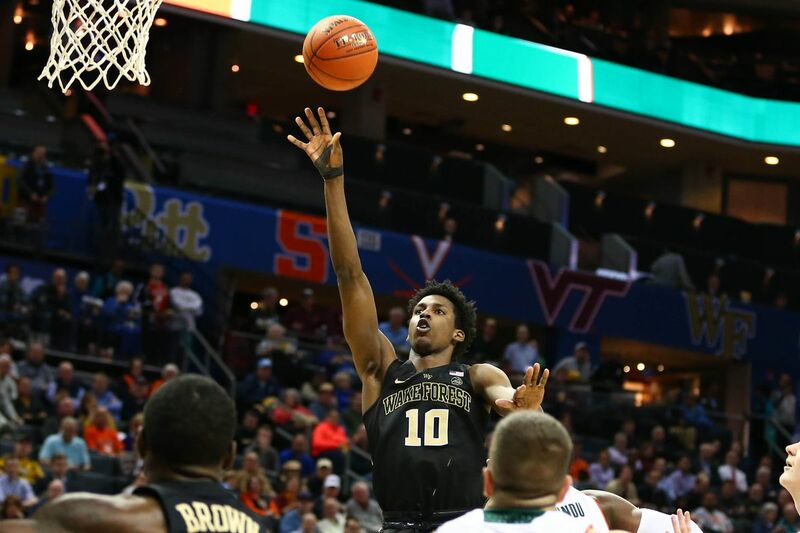 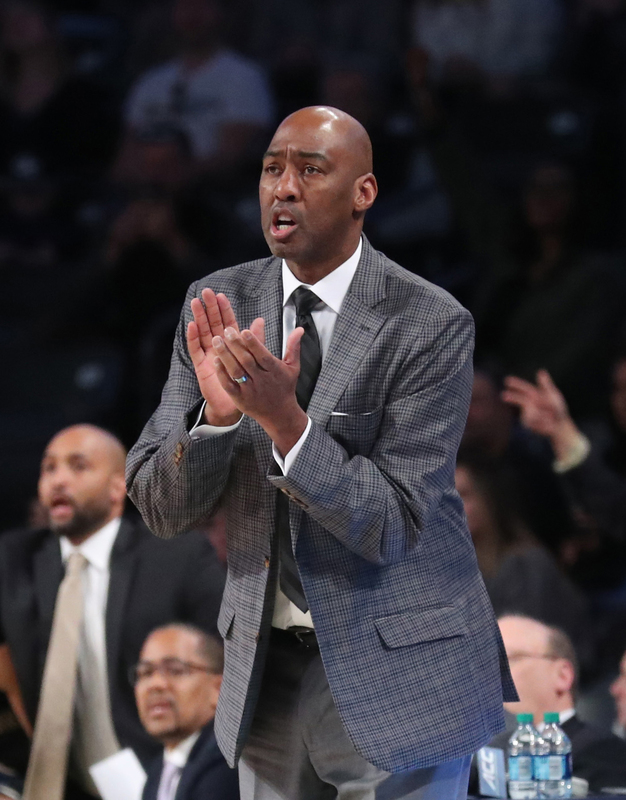 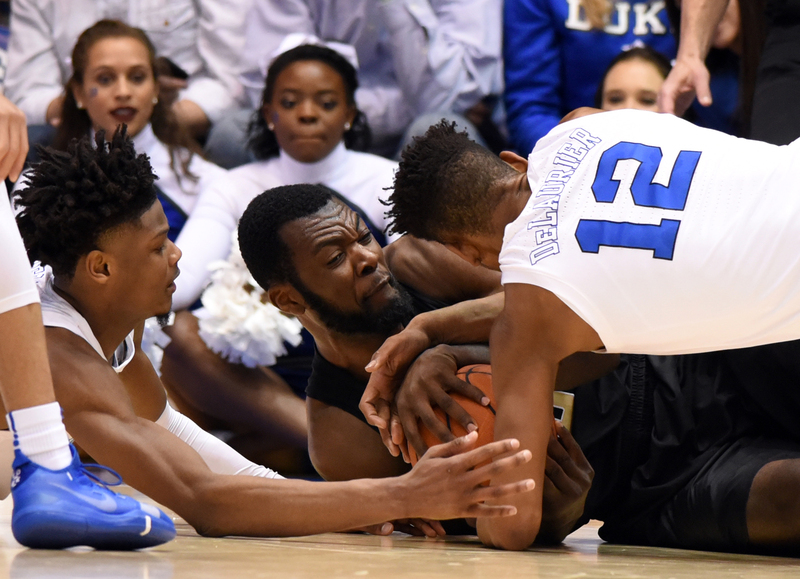 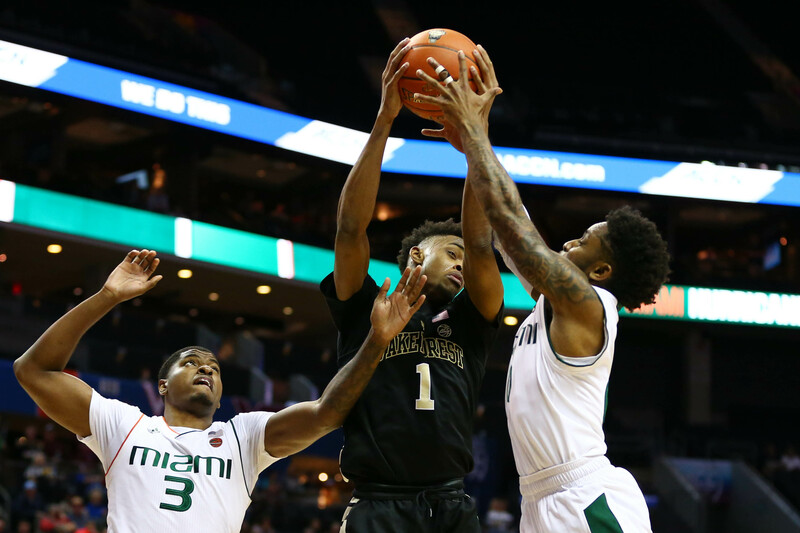 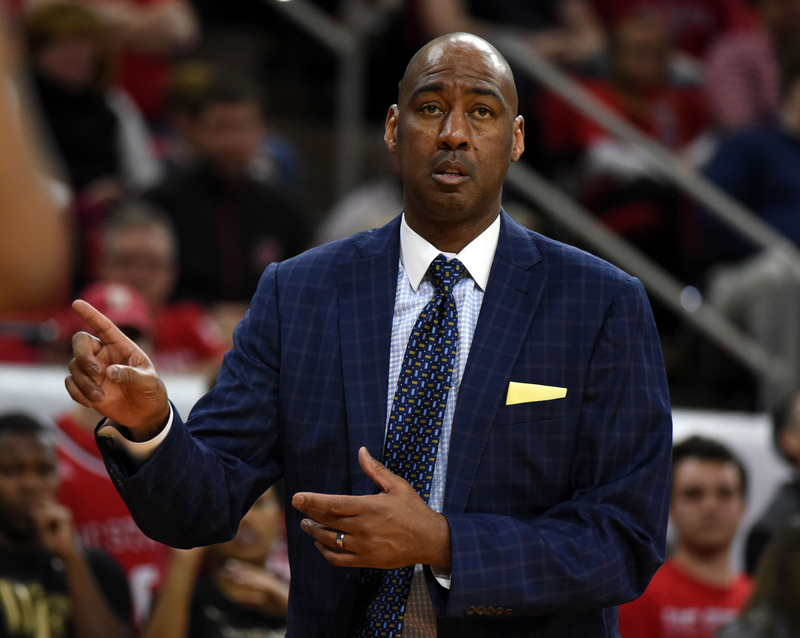 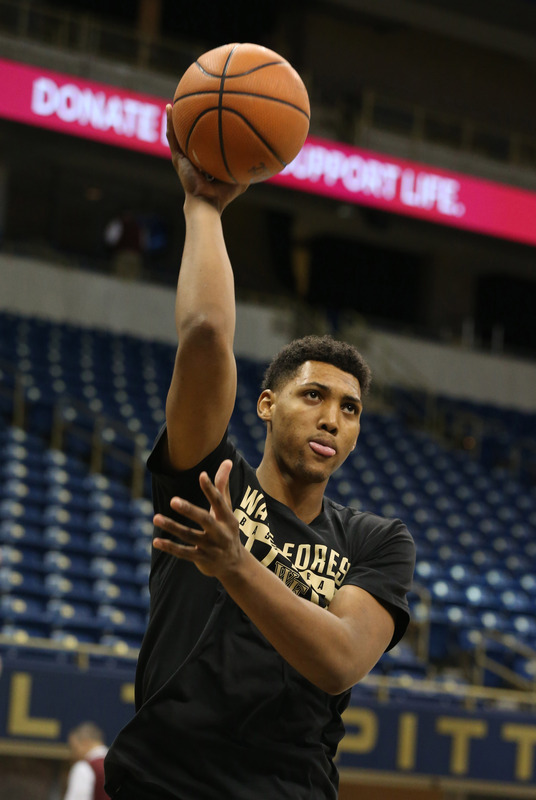 Danny Manning said that Wake Forest will take "a step" next year, and he’s right, but just how big of a step can the team reasonably take? 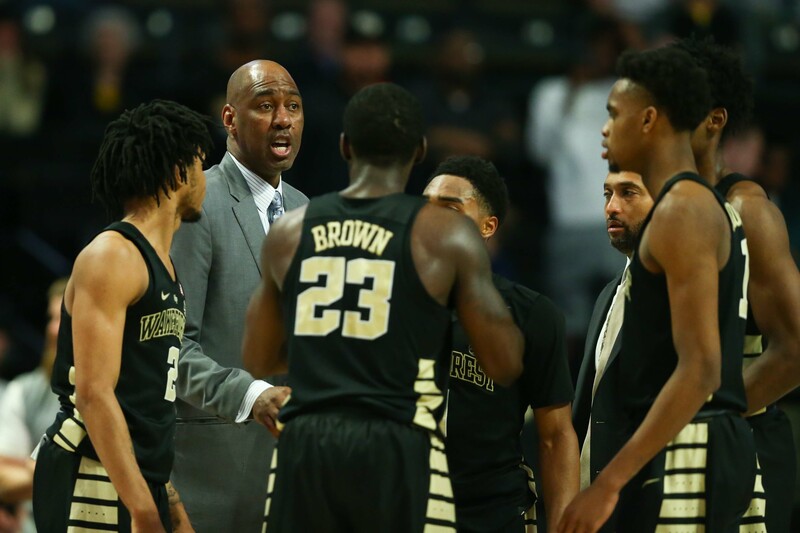 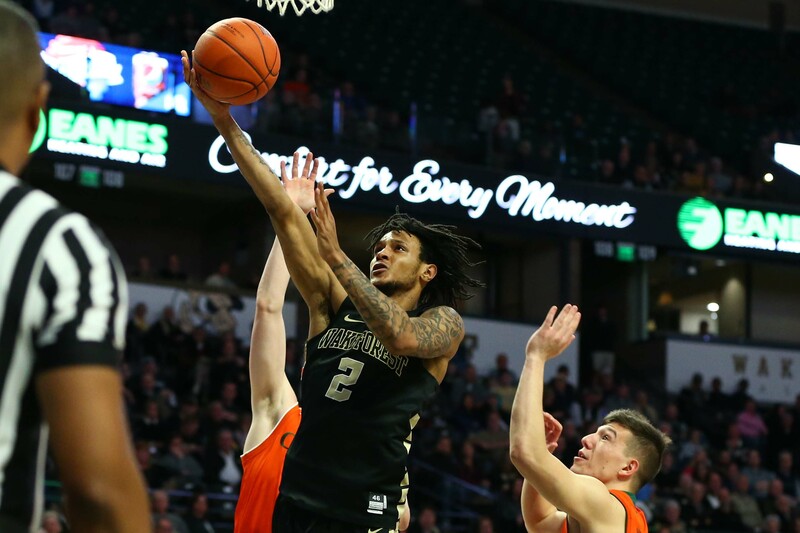 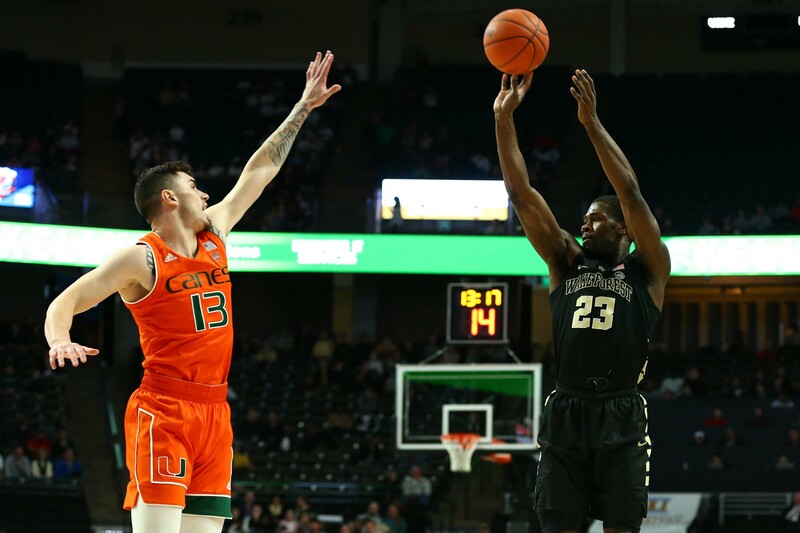 The BSD crew set out for Vegas for a change of scenery but did they find anything that would change their outlook on Wake Forest basketball? 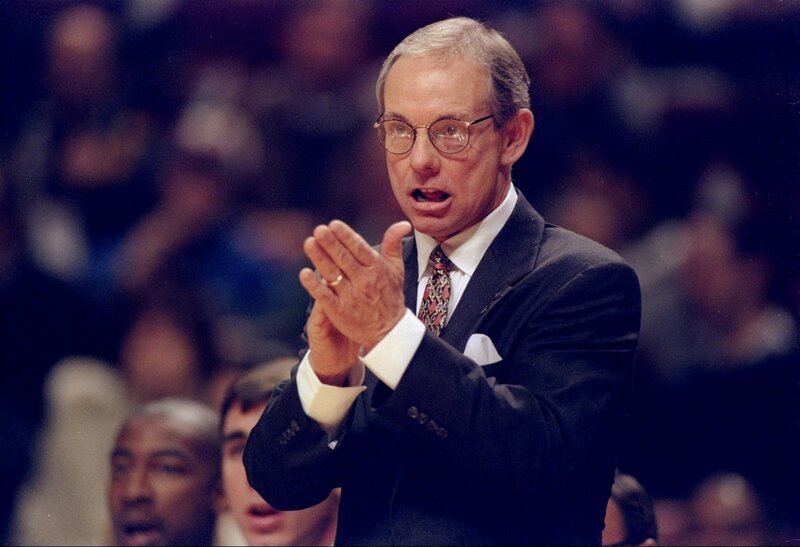 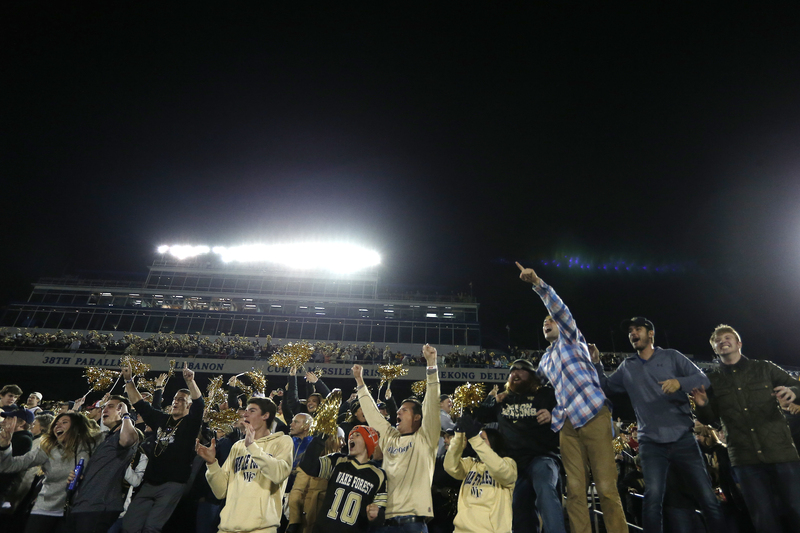 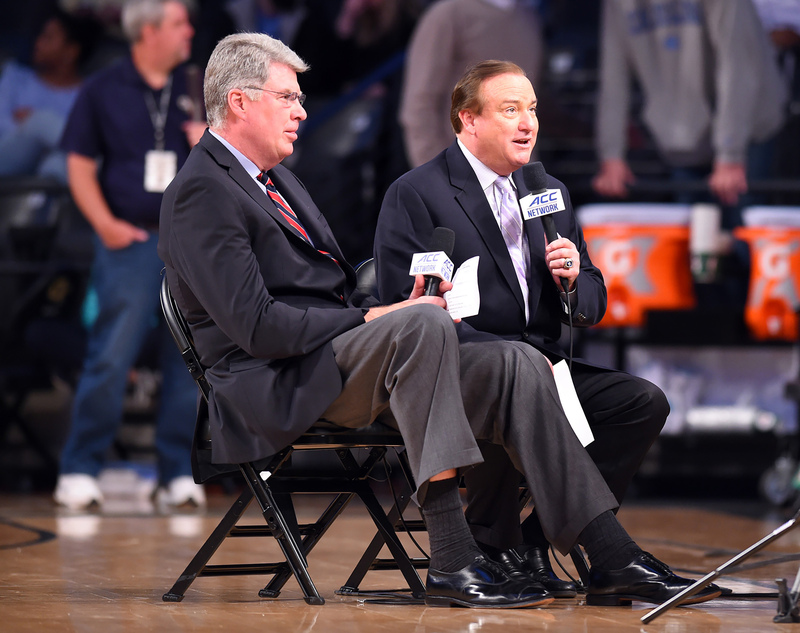 Over 1000 Deacon Fans share their thoughts on a variety of WF Sports Topics. Come see the results. 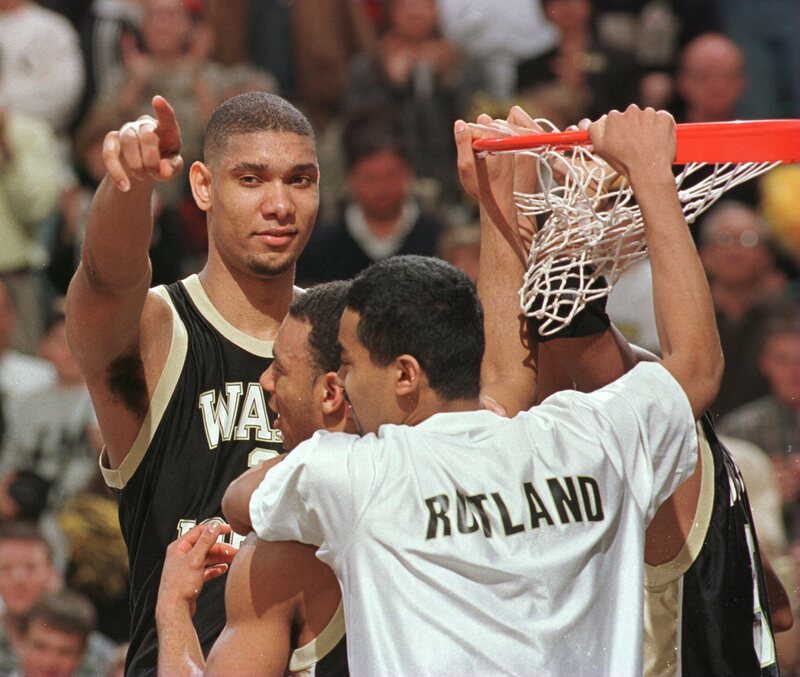 The Deacs earn a number one seed for a tournament you don’t want to be a champion of. 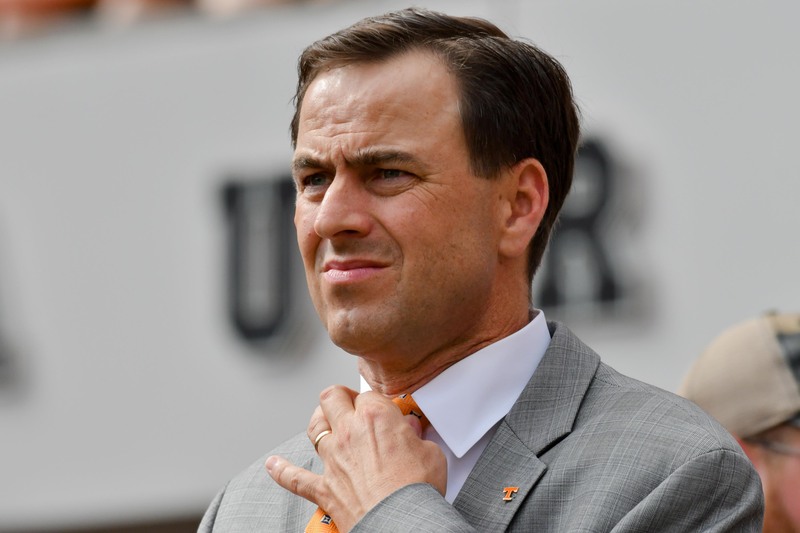 So, Ron Wellman is essentially no longer the Wake Forest Athletic Director, and John Currie is. 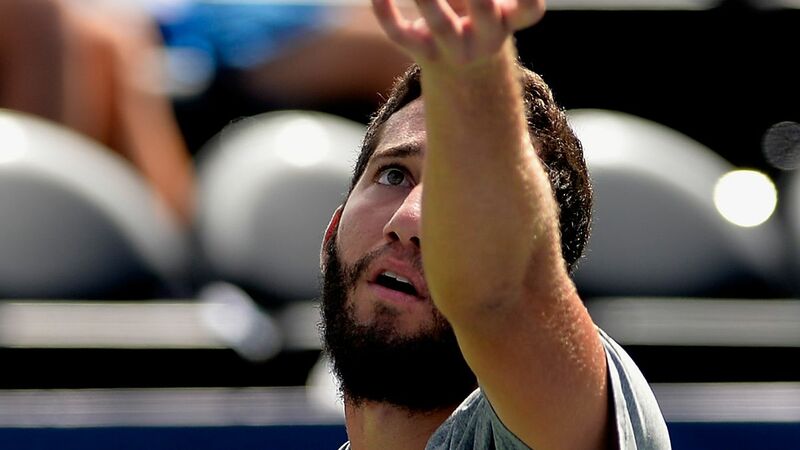 What does that mean for the future? 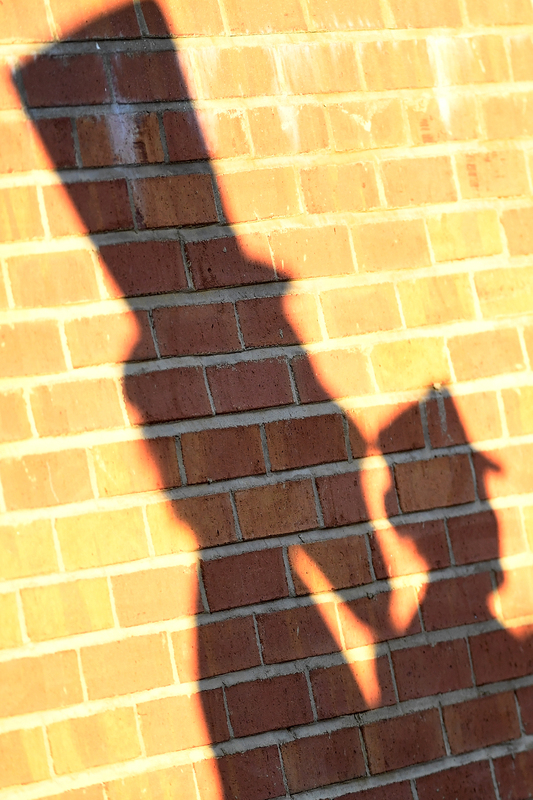 I'm not entirely sure, but what I do know is that I'm feeling something I haven't for months: hope. 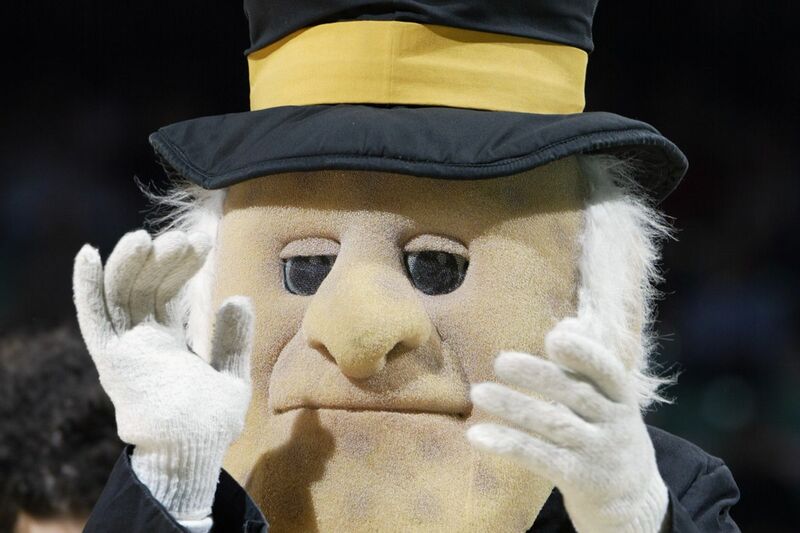 Effective May 1, 2019 Wake Forest will have a new AD. 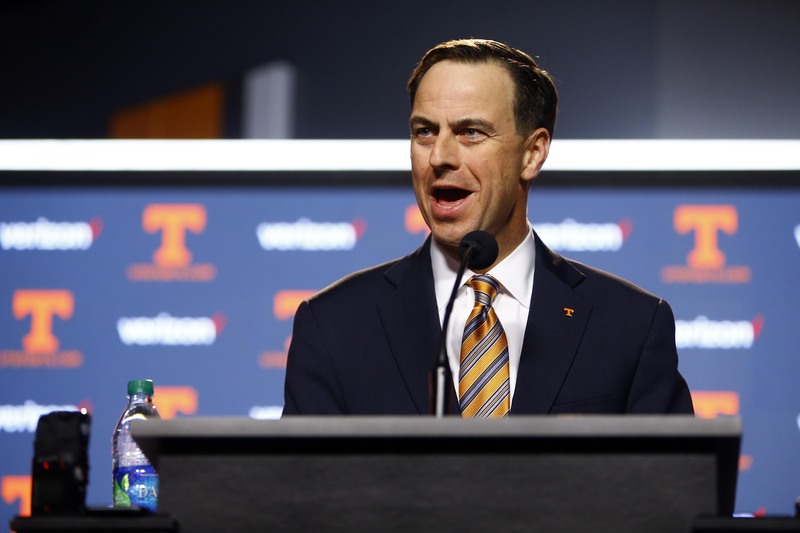 Who is John Currie and what does this mean for us? 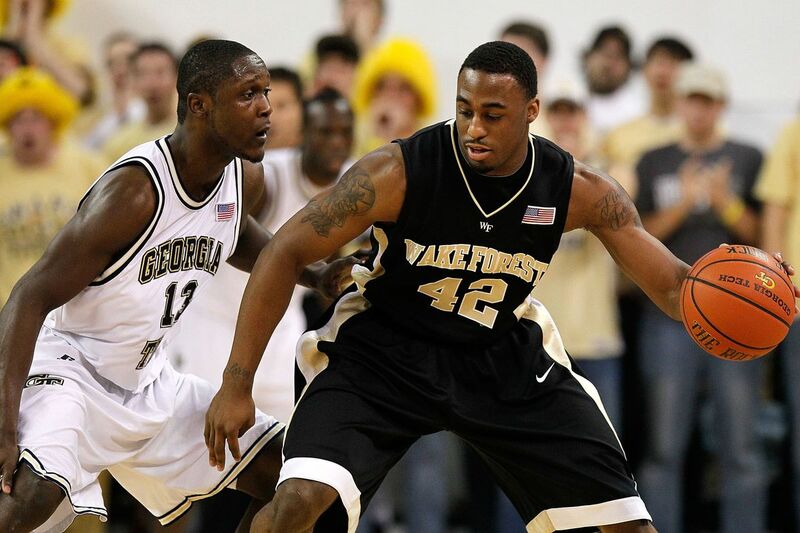 The two Deacs look to impress their future potential employers. 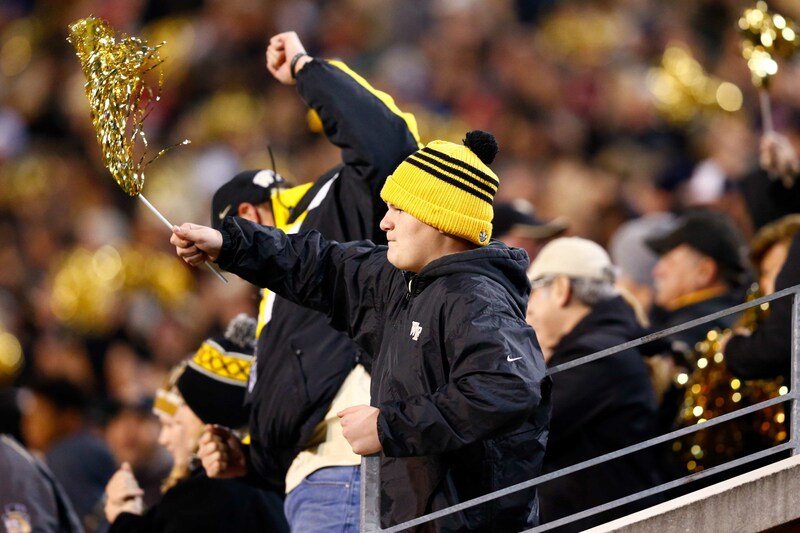 The 3rd Annual BSD "Pulse of the Fanbase" is here! 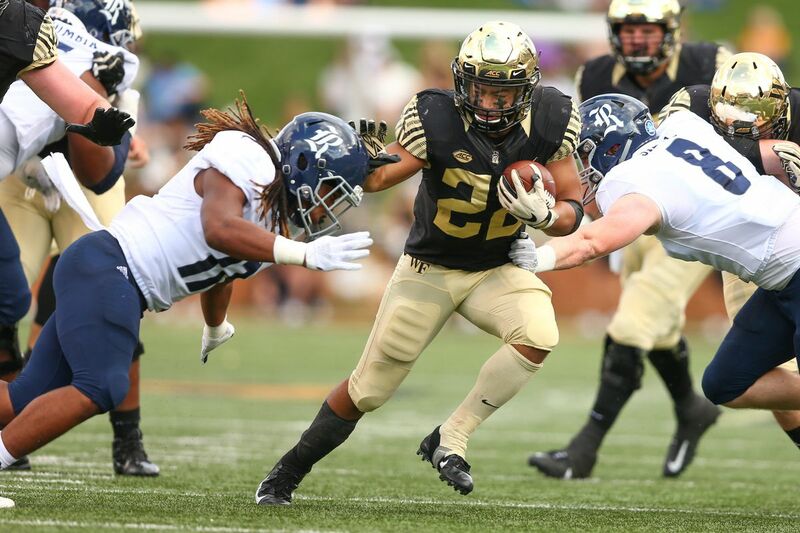 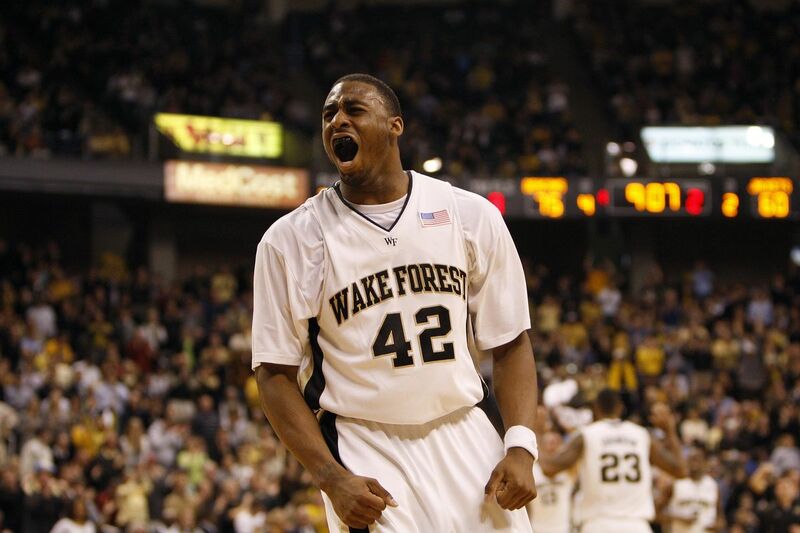 Come share your thoughts on various Wake Forest Sports topics.